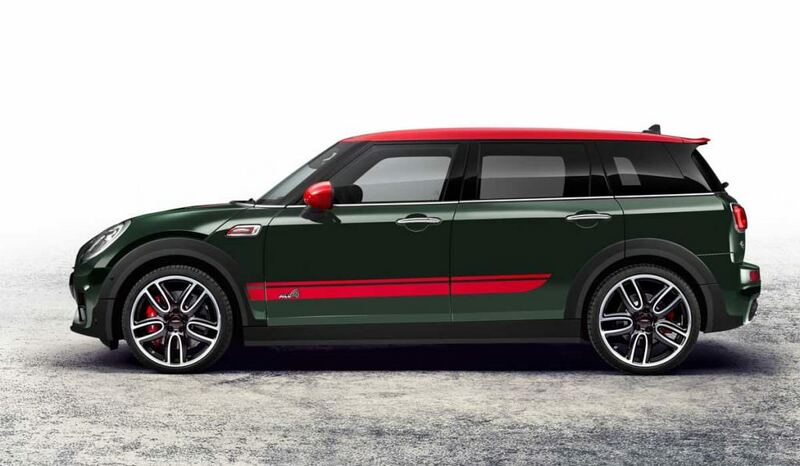 The new MINI John Cooper Works Clubman uses the same highly tuned engine as the John Cooper Works Hatch and Convertible models. 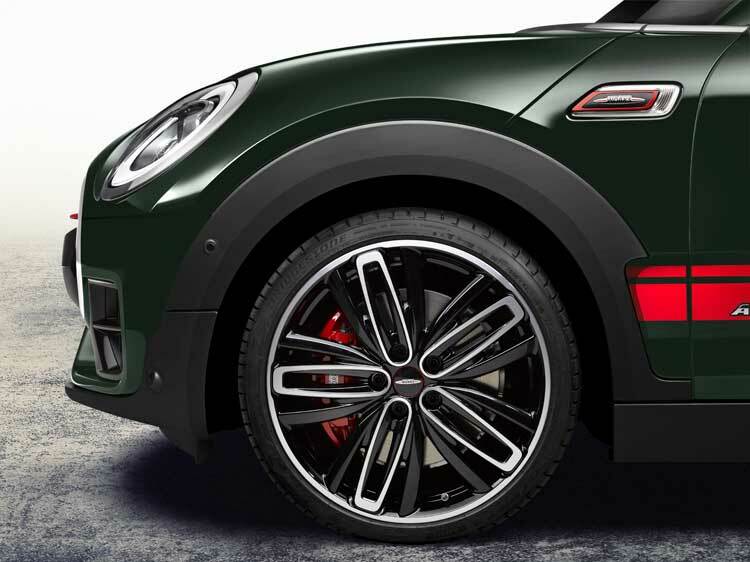 The 2-litre unit features the latest MINI TwinPower Turbo Technology and Valvetronic fully variable valve control on both the intake and exhaust camshafts. 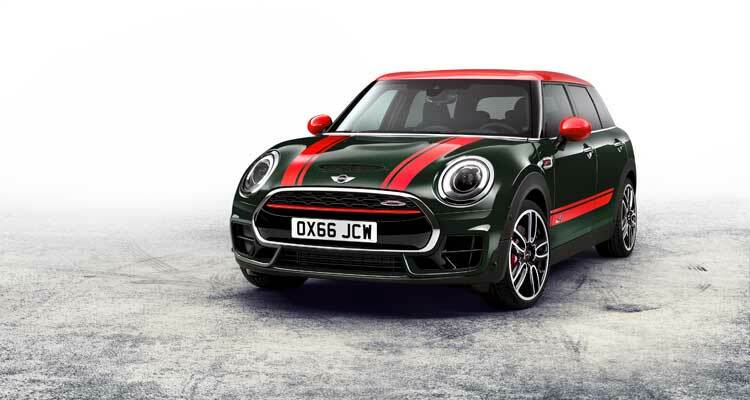 The engine has an increase of 39 hp over the standard Cooper S engine with a total of 231 hp. 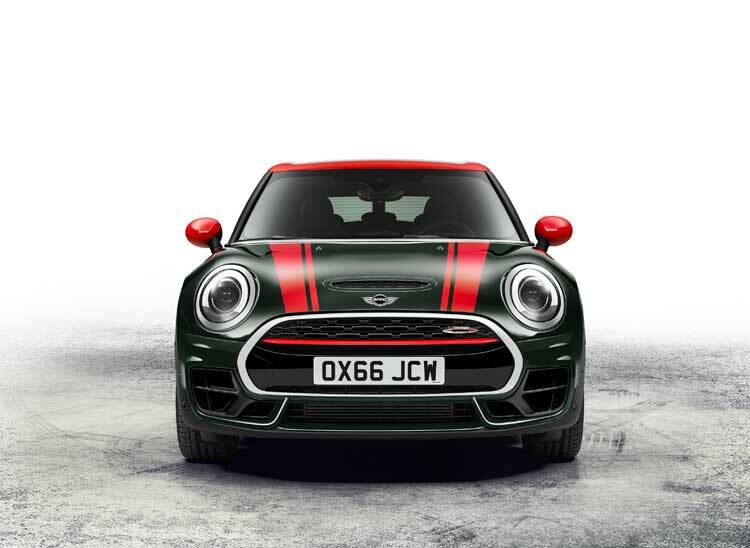 A sports exhaust helps to reduce the engine’s backpressure and also gives the John Cooper Works Clubman a sporty sound familiar from other models in the John Cooper Works range. The considerable power and torque of the 2-litre turbocharged engine is fed through either a six-speed manual gearbox or an 8-speed sports Steptronic transmission. 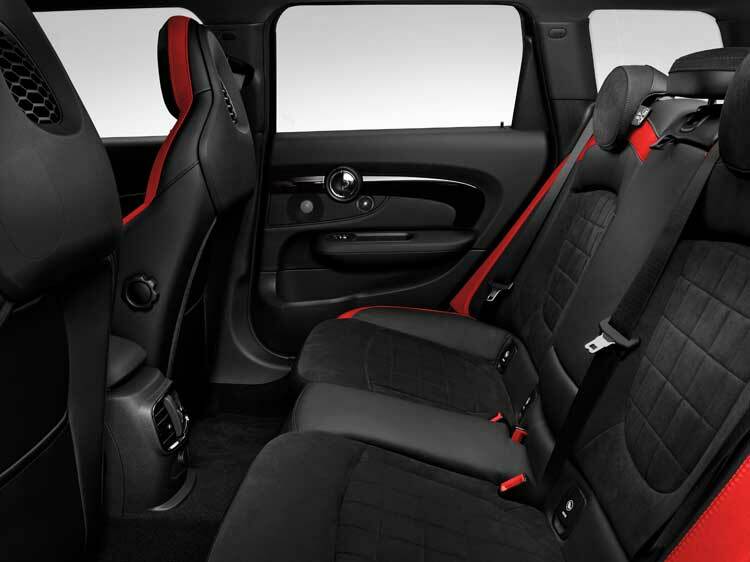 The manual gearbox offers ideally spaced ratios, a model-specific gear lever and short shift mechanism for rapid gearchanges, and also features an engine speed adaption facility via a gear sensor for the smoothest possible downshifts. The ALL4 all-wheel drive system deploys the engine’s output to maximum good use. The system uses a bevel gear power take off on the front differential and an electro-hydraulically controlled ‘hang-on’ clutch mounted on the rear axle to distribute the engine’s power as required. 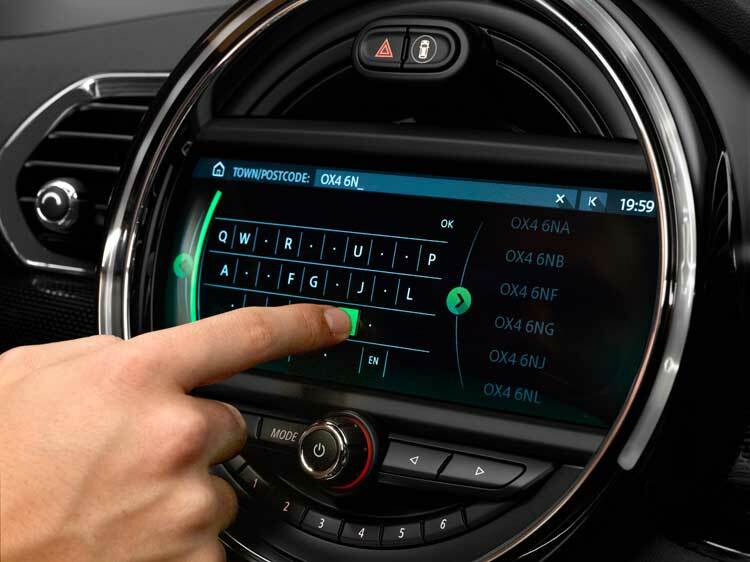 Not only does the ALL4 system make driving more fun, it also assists the new MINI John Cooper Works Clubman in reaching 62mph from a standing start in just 6.3-seconds. 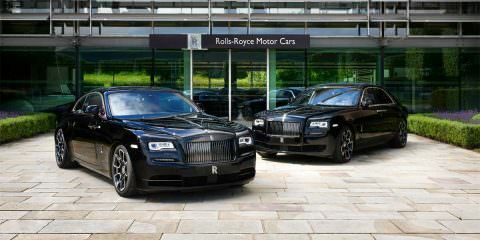 The standard equipment for the car also includes 18” light alloy wheels in Black ‘Grip Spoke’ design, which are exclusive to this model. This wheel design is also available as an option in silver, with a 19” ‘Course’ two-tone design a further option.